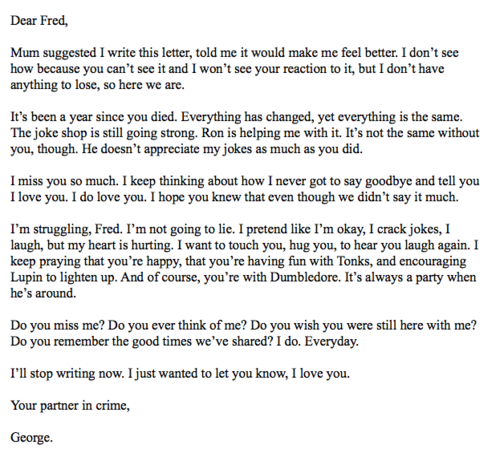 A letter to fred figglehorn. A letter to fred figglehorn. Wallpaper and background images in the fred e george weasley club tagged: george weasley beautiful tumblr fred sad ♥. fred figglehorn and George Leave Hogwarts with a Bang!